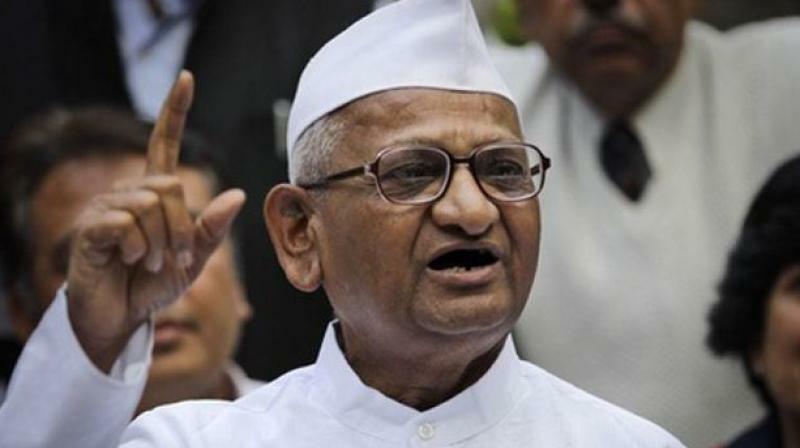 According to sources Social activist Anna Hazare will be the chief guest at the two day Telangana Jagruti International Youth Leadership Conference (TJIYLC) beginning January 19. 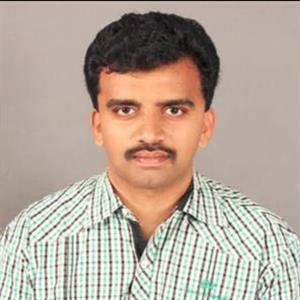 Meanwhile the conference, which is being hosted by founder president of Telangana Jagruthi and Telangana Rashtra Samiti member Kalvakuntla Kavitha, is expected to be attended by 500 delegates from 110 countries. Reportedly the event will focus on the United Nation's Sustainable Development Goals (SDG). Hence the cross cutting theme for TJIYLC 2019 is "Mahatma Gandhi's path to sustainability and innovation". Furthermore TJIYLC 2019 will facilitate a process that strengthens effective youth participation in planning, implementation and evaluation of various global issues, related to the process of defining the future global development framework from a Gandhian perspective. Moreover the conference will also create an inclusive platform for the youth to share ideas, experiences and innovative approaches for effectively contributing to the SDG framework and its implementation. Reports added Telangana Jagruthi is a grassroot development organization that envisions an equitable society and intends to act as a catalyst to encourage active participation of people in all spheres of life to build a cohesive, harmonious and prosperous Telangana.